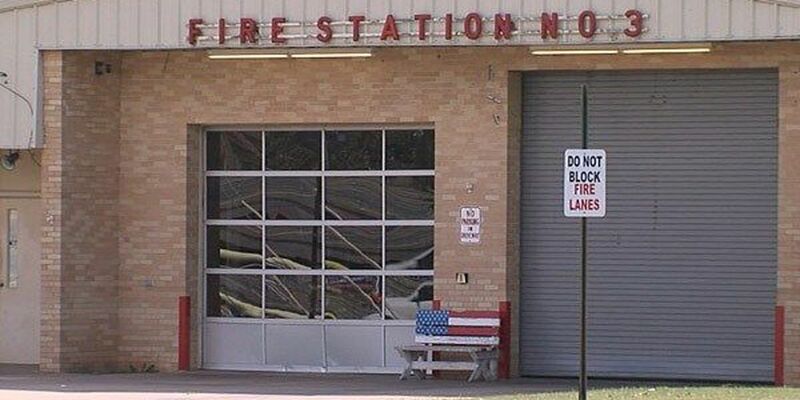 DUNCAN, Okla._The process to give Duncan firefighters a mold-free location is taking than longer than hoped. Fire Station No. 3 in Duncan was closed last week after mold was found growing in the station's living quarters. Duncan hoped to have a temporary location for the firefighters by Monday, October 12, but that has not happened. Fire Chief Dayton Burnside says there just isn't enough room on city property and the land next to the station belongs to a school. Officials are still working on alternatives. For now, crews from Station No. 3 will operate out of the downtown station.